Well, I couldn’t fight it any longer. I fought the good fight…really I did. 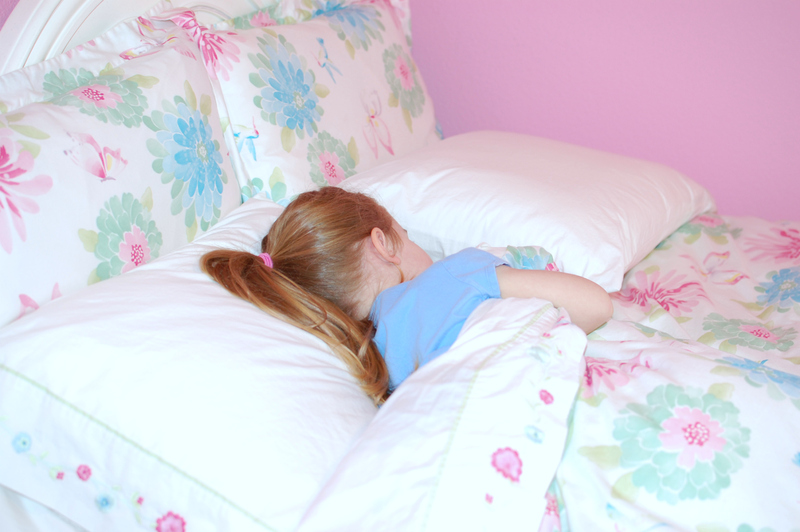 But, I finally caved to the big girl bed. And Katie truly couldn’t be happier. Today, on Practicing Gratitude, I’m sharing what finally convinced me it was time to make the move. Come by to see how it is that I found the strength to let Katie grow up just a little bit. 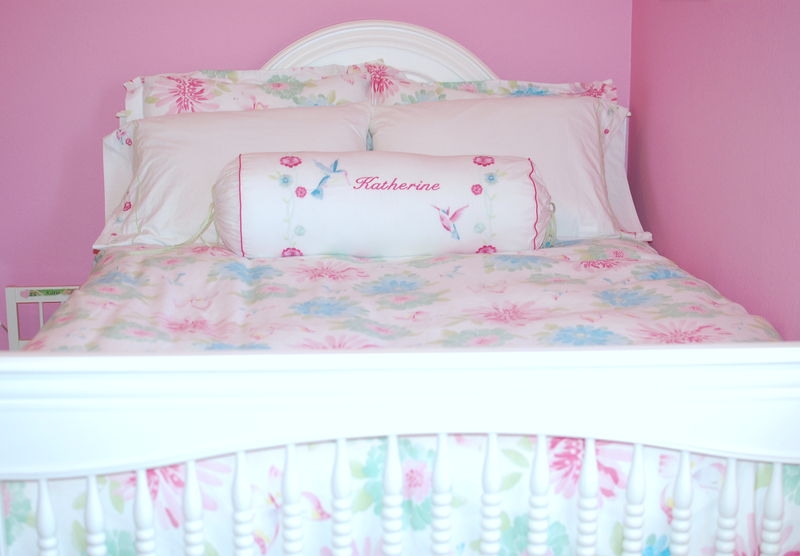 Such a pretty grown up bed! She looks so cute and happy! 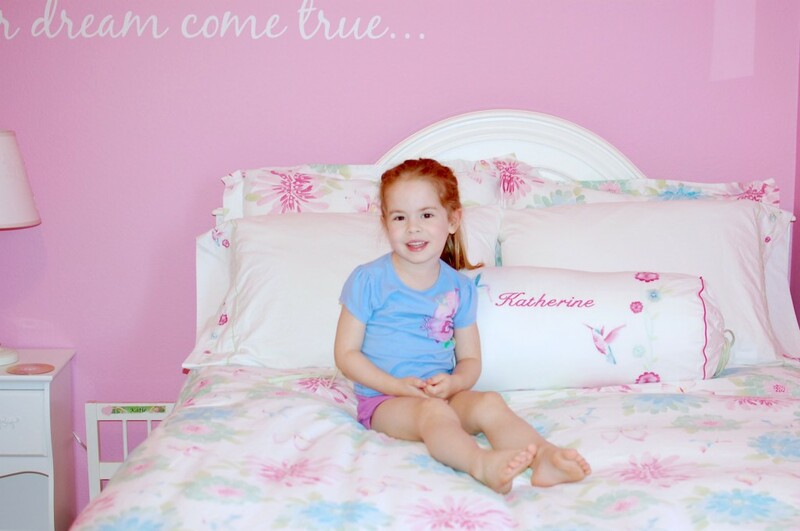 WOW – Gorgeous room for such a sweet pretty girl. Love all the pink. Looks just like my girls' rooms. SB's been in a big girl bed for over a year. We skipped the toddler bed b/c she is so dang tall. And could not keep her in the crib one more minute. I was totally forced and stressed about the transition big time, but it really wasn't bad at all. And she loves her bed. It is a place of comfort for her. Katie's bed is gorgeous! I love the bedding! aw! Eddie is in his Big Boy bed too. We skipped the toddler bed because it seemed like an impractical purchase. We went straight for the big boy bed that my dad made for him. He loves it. As it is clear Katie does also. What a great room & bed! It's funny – I remember talking to Craig on twitter last year b/c we were both transitioning our oldest kids to toddler beds at the same time. I've been thinking about getting Lanagan a double 'big boy bed' like this as well. Maybe I'll take the plunge, too! Beautiful… both the bed and it's proud new owner. Oh I love it! Even a beautiful pillow with her name?! 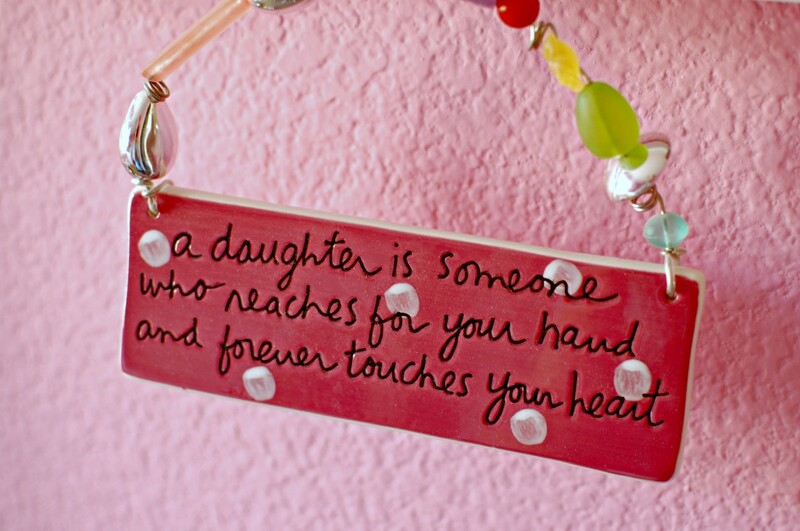 And Nichole, the plaque in the last pic…I want it! I love her bedding. She looks so happy in her new bed.